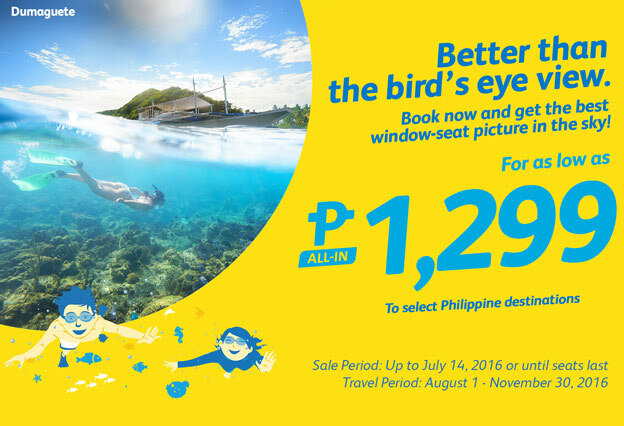 Better than bird's eye view Book now and get the best window-seat picture in the sky! Book your next adventure! 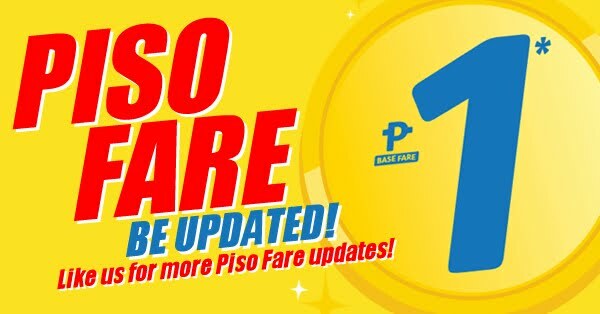 For as low as P 1, 299 All In.